Airdroptalkforum, One of cryptocurrency airdrop related forum recently announce that they will burn 50% of their GPTCash advertising income to permanently remove them from circulation. GPTCash is an digital currency that aimed to be one of the payment of choice in the get-paid-to industry. Currently traded at a lone exchange altmarketsGPTC/BTC pair at 0.00000018 satoshis as of press time. 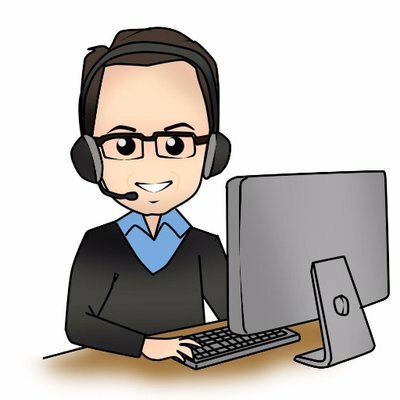 An announcement has been made by the lead project developer of gptcash saying this is a great way to remove the massive sell wall in the live trading market for gptcash. Since the announcement of the burning of 50% of advertising income community members posted their postive feedback about the dev announcement. This is great, very wise choice to buyback some coins and burn them, this will add value to the project. Excellent start selling advertising on the forum. Over time, this should become very popular. Supporting the idea. Awesome team. Innovative way to get rid off dumpers. This announcement provided a clear light and improve community trust with project. GPTCash developement team are working hard to improve their current airdrop distribution despite the current market condition. Yesterday GPTCash successfully distributed 100,000 GPTCash for their 13th weekly airdrop.